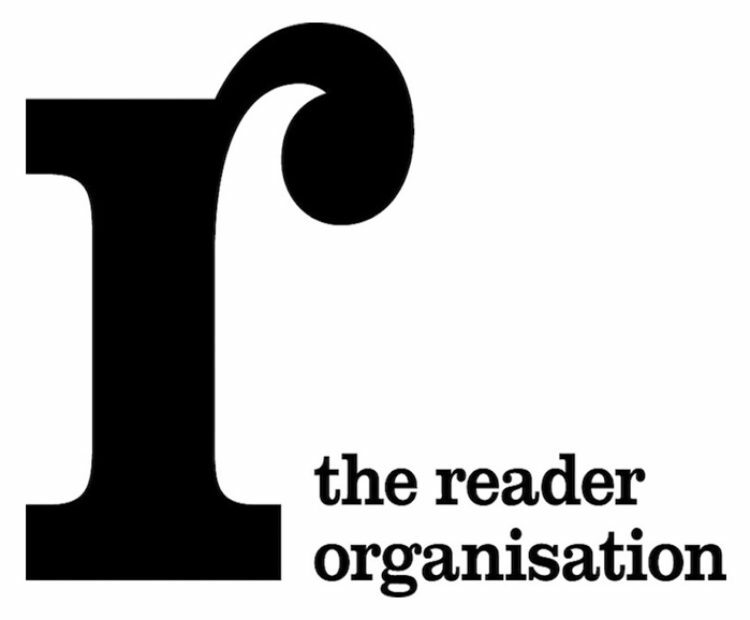 Art Council England's Free Read Scheme is run by The Literary Consultancy, who provide editorial and manuscript assessment services. 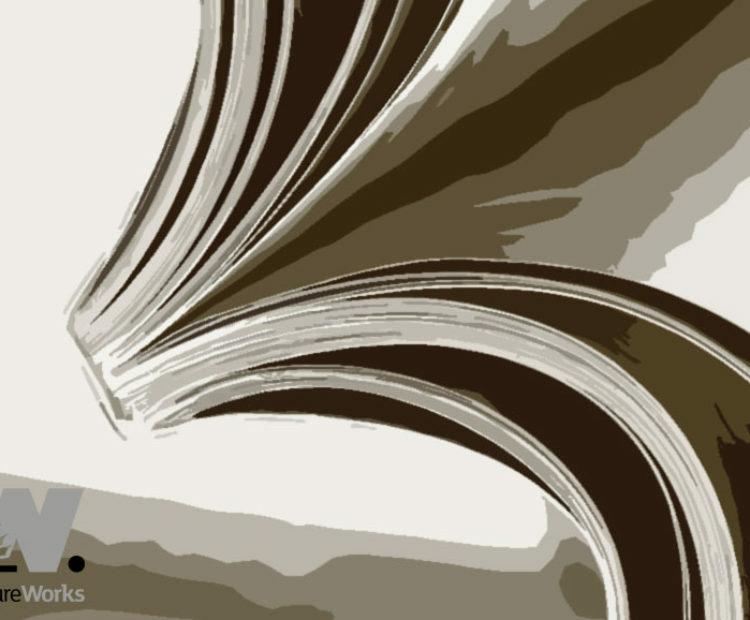 What is the Free Reads Scheme? 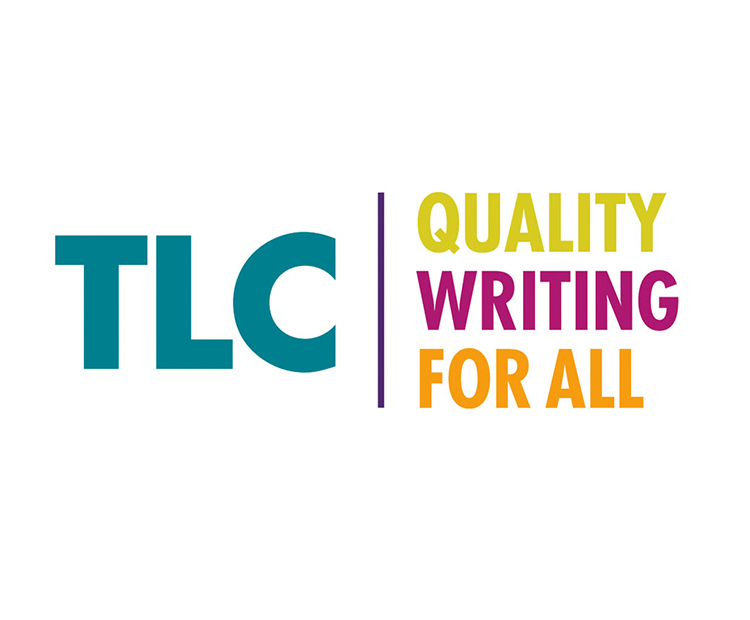 The scheme provides bursaried access to TLC’s manuscript assessment services for talented writers on low income, offering access to TLC’s core services to writers who under normal circumstances might not be able to afford them. 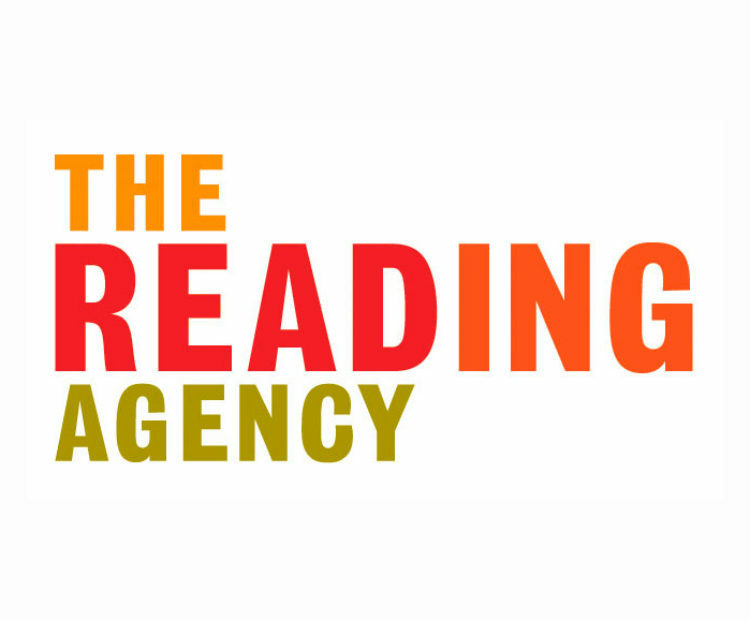 Free Reads are selected by a range of literature development bodies coming from as wide a spread across the UK as possible. 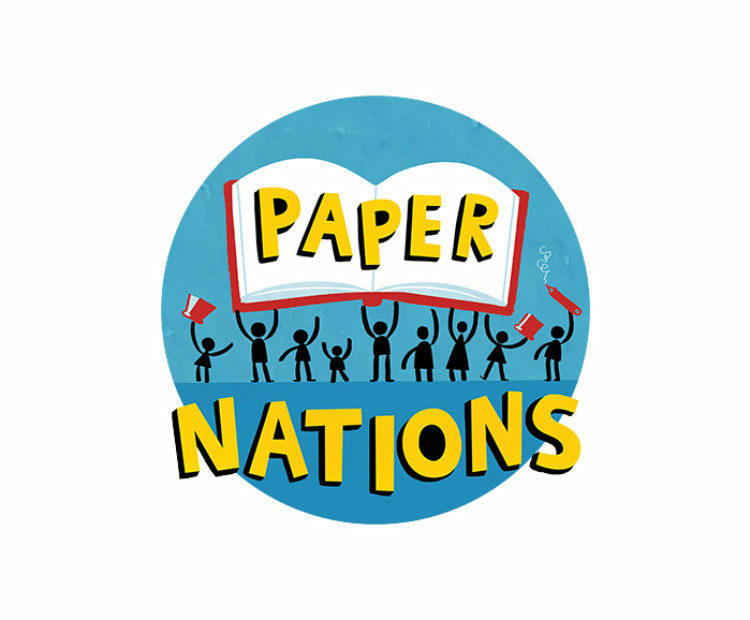 There are currently seventeen regional literature organisations benefiting from the Free Reads Scheme. TLC work with partners who are proven to work well, but will also from time to time open the process up to include new partners and ensure the best possible national spread. 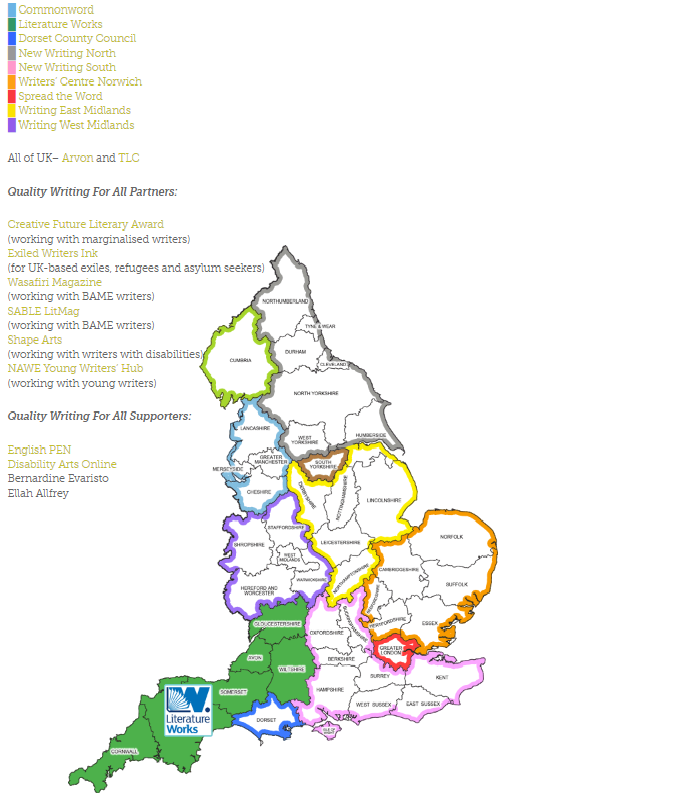 Literature Works is delighted to be one of TLC’s 17 regional partners in the facilitation of this scheme. We will be putting out a call for submissions to the scheme in early Autumn 2019. 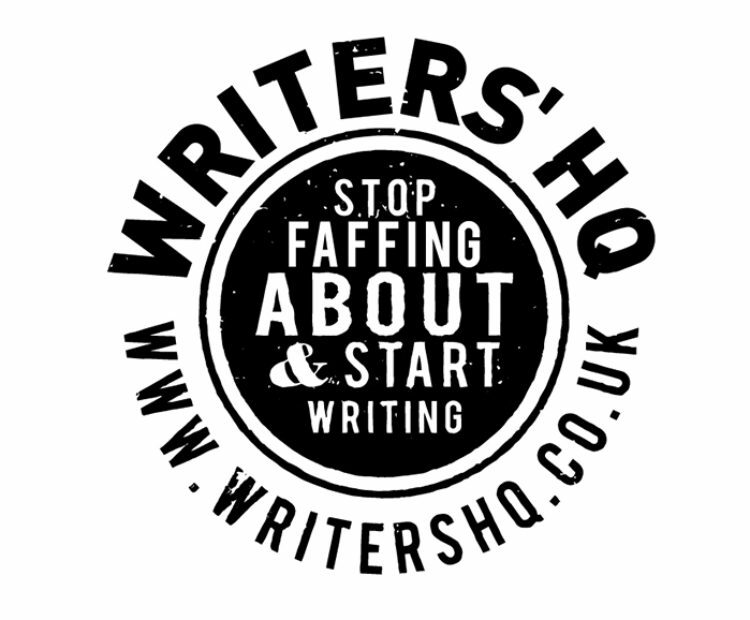 If you would like to read more about the criteria and guidelines for submissions prior to this, you can do so here.